Point Data Collector is a tool for field data collection and verification of topographic point features. 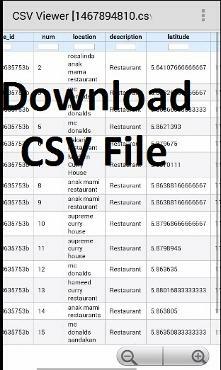 You can make use of Point Data Collector to develop a collection of points database that are important for your personal interest or your organization needs. 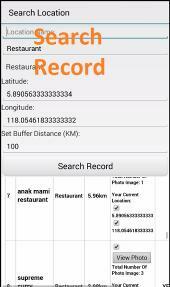 ï¿½ You can make use of Point Data Collector to record all the places that you have visited for your own personal use and interest. 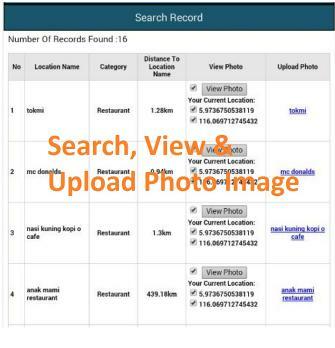 ï¿½ You can use Point Data Collector to record the places of interest in your community area. ï¿½ Point Data Collector can be applied for land development monitoring and law enforcement by relevant government agencies. 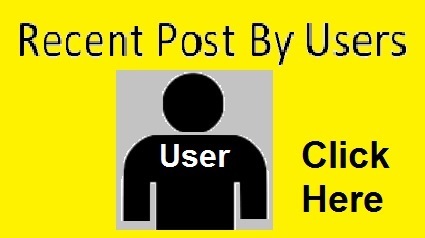 ï¿½ You can use Point Data Collector for emergency/public respond where your users or publics can submit and update new development in real time. ï¿½ You can use Point Data Collector to record the location of crime for crime analysis that can be used for preventing the crime cases in your community area. 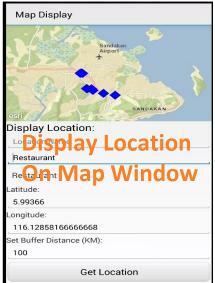 ï¿½ Point Data Collector can be applied in health applications such as to locate the areas that have been effected by dengue cases. 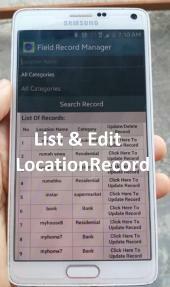 Recent Post By User contains basic information of location data such as the location name, photo, date and time captured which has been sent by PDC users. 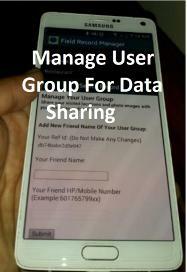 You can also be part of PDC User Group which can actively sending location data, share the basic location data and then make it available to the publics. 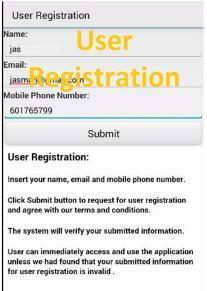 What you need to do is only to download and install the PDC application on your android mobile phone and start submitting your location data. 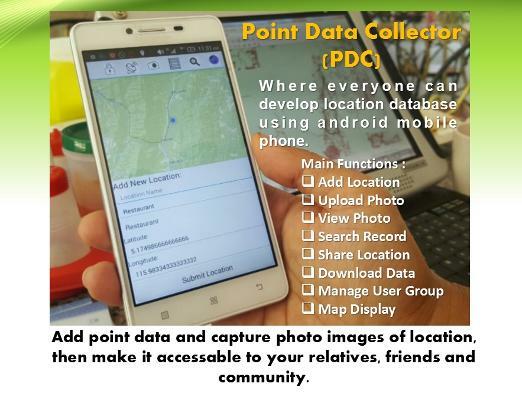 Point Data Collector (PDC) is developed using android platform for user who needs a tool to collect and develop location database using mobile phone or tablet. 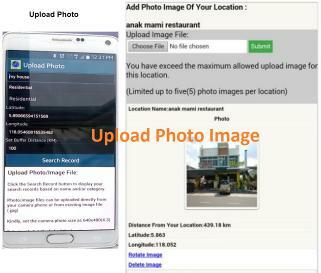 User can download their location database for their personal use or organizational needs.